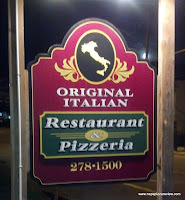 My infatuation with Original Italian Pizza began back in the 90's when Factoryville had it's very own OIP, and I would enjoy their pizzas, and cheese steaks with the signature homemade bread. When the place closed many years ago, I figured I had eaten my last OIP. Then I heard rumors that OIP was really a chain of pizzerias, and there are other OIP's scattered throughout the state, including one in Montrose. With much ambition, and the opportunity to relive my childhood I made the long trek to Susquehanna County and grab a pizza for review. The place is pretty cool. The counter looks like your average walk-in pizzeria, but there are at least 3 dining areas which are all different to sit in. The first is a Victorian style dining area, next is an Italian old world style area with a fireplace, and finally a country style dining room with bright hardwood floors and bright walls. I just thought it was a cool layout that bared mentioning because you can get 3 different dining experiences based on which dining area you are seated in. The pizza was quite similar to the pizza I remember. The dough was soft and fluffy, with a thick outer crust, and it really resembled pita bread. It was cooked evenly throughout and had a nice consistency. I did find it to be a little lacking in flavor, but overall a good crust. I would have preferred the pizza to be crispy, but OIP is not trying to make that type of pizza here. The sauce was very light, bright, and vibrant and didn’t have much seasoning, which made it good. This is the kind of pizza you kind of season to taste and tailor to your needs. Finally, I thought the cheese was very tasty as it was a good quality, wasn’t salty at all, and just worked with the light flavors of the pizza. 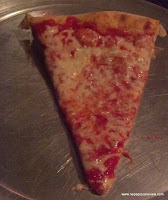 Although this pizza was quite good, it didn’t measure up to the pizza I so fondly remembered as a kid. It had less flavor and was much fluffier than I recalled, but good nonetheless. 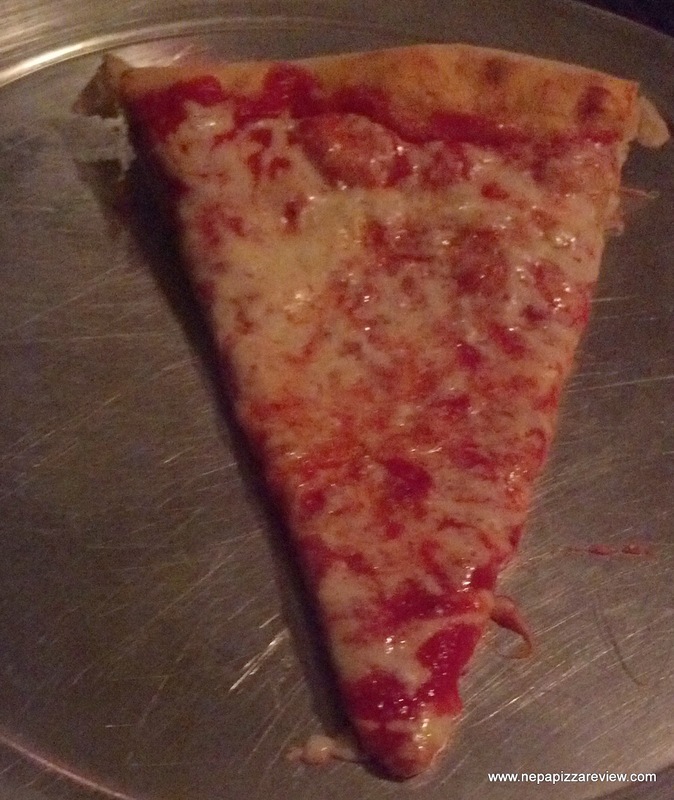 I know for sure that this pizza has mass appeal for everyone, as it can satisfy all ranges of taste preferences. This is a great pizza to take to an office party or birthday party as everyone will be sure to like it. I give this pizza the NEPA Pizza Review stamp of approval, and encourage anyone in Susquehanna County to swing by OIP for a delicious pie. (I also recommend the cheese steak made on homemade bread that resembles a calzone – AMAZING). 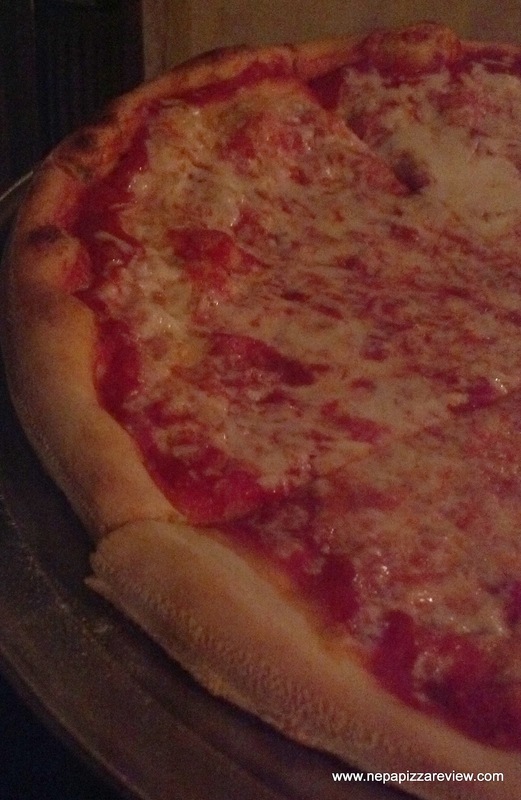 THE BOTTOM LINE: A good pizza at a good price. 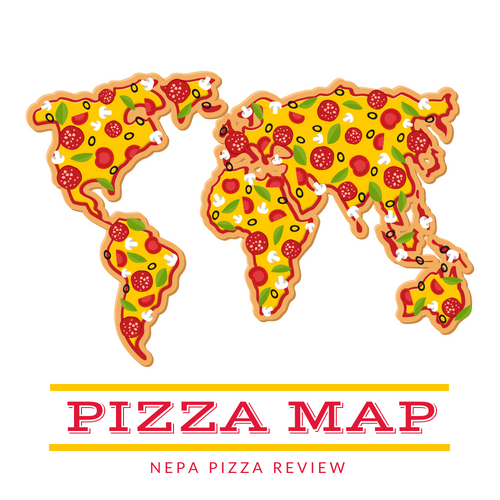 Absolutely a pizza with universal appeal, and is better than average. 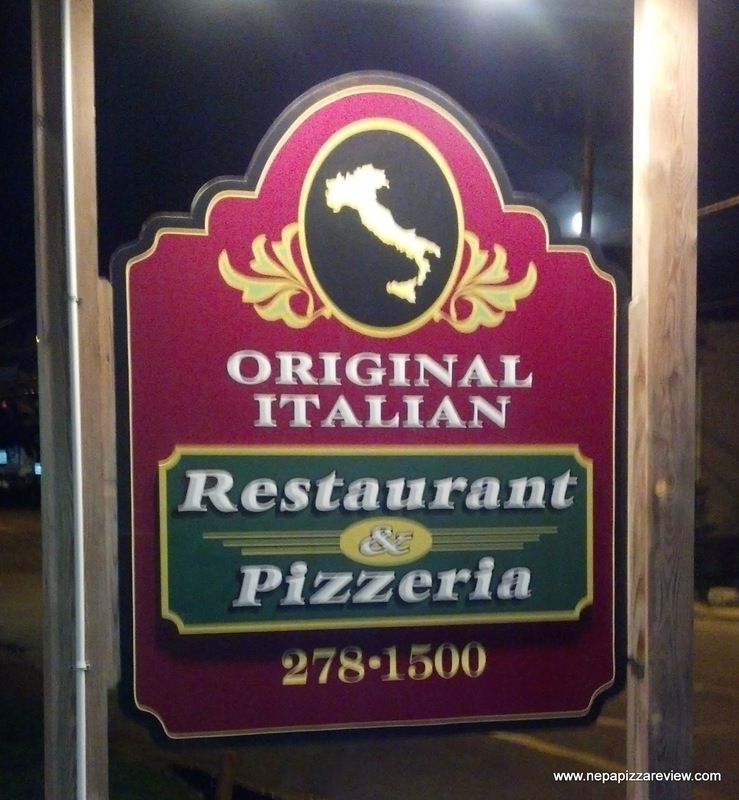 Probably one of the best pizzas in Susquehanna county besides Armetta's in Gibson. Great write up. I like Italian culture, tradition, Italian food, Italian language etc . Last summer I have visited Italy as well as I have visited italian restaurant. I like to drive Italian road at night . I have enjoyed Italian food very much.